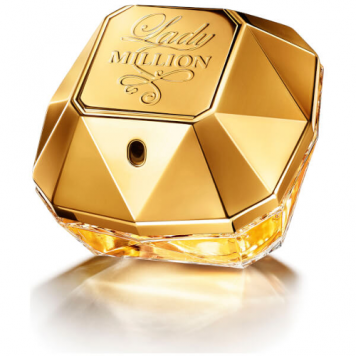 View cart “Paco Rabanne Lady Million Tester Perfume women 80ml” has been added to your cart. Paco Rabanne Lady Million Tester Perfume. Turn heads and shape unforgettable memories when you spray on a dash of Lady Million. 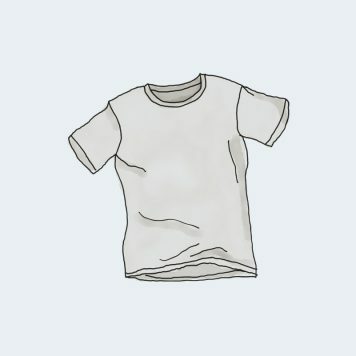 First market entry in 2010 introduction by Paco Rabanne.